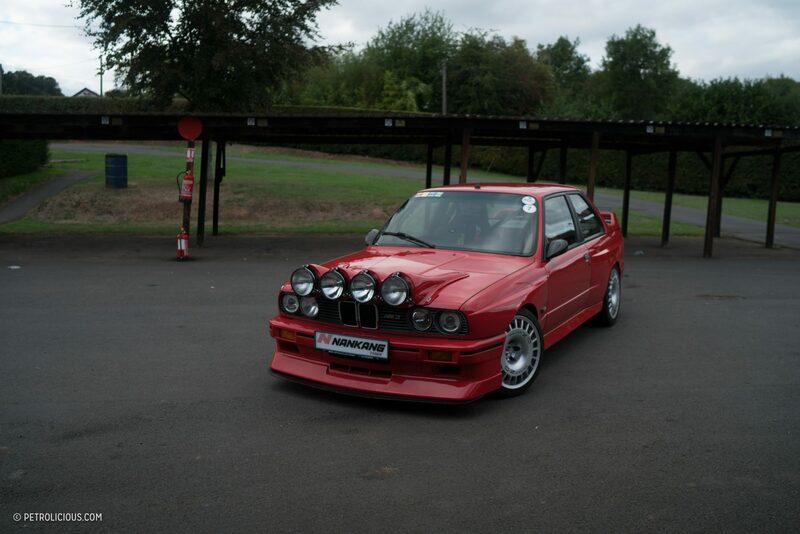 This week we’re in England putting our harnesses on in Mark Brown’s modified BMW M3. The E30 generation was the very first of the now-iconic M3s, and the only one that was built as a race car first and street car second. The homologation special supported the most successful touring car of all time for the German marque, and Mark didn’t escape the draw of the M3 when he watched them compete in the period. 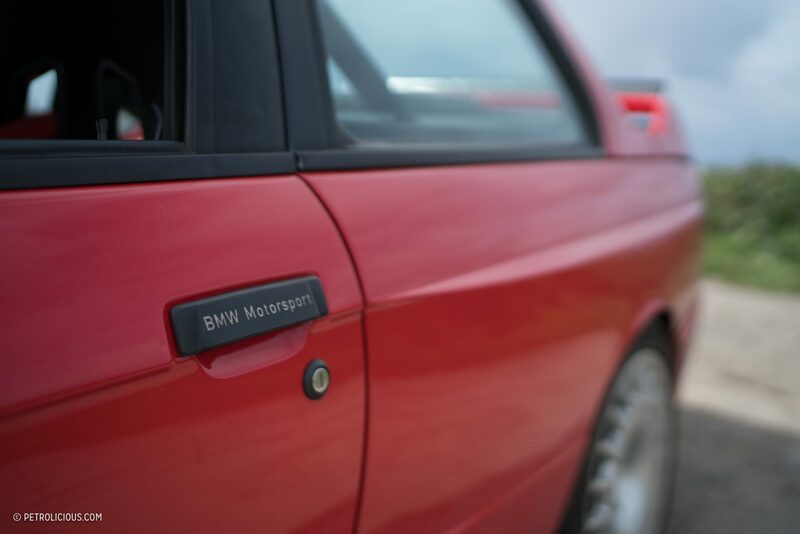 Following a debilitating accident, he’s now recovered and behind the wheel of his own E30 M3 that he’s modified into a tasteful, street-legal, track car that looks the absolute business with a set of driving lights on the hood. 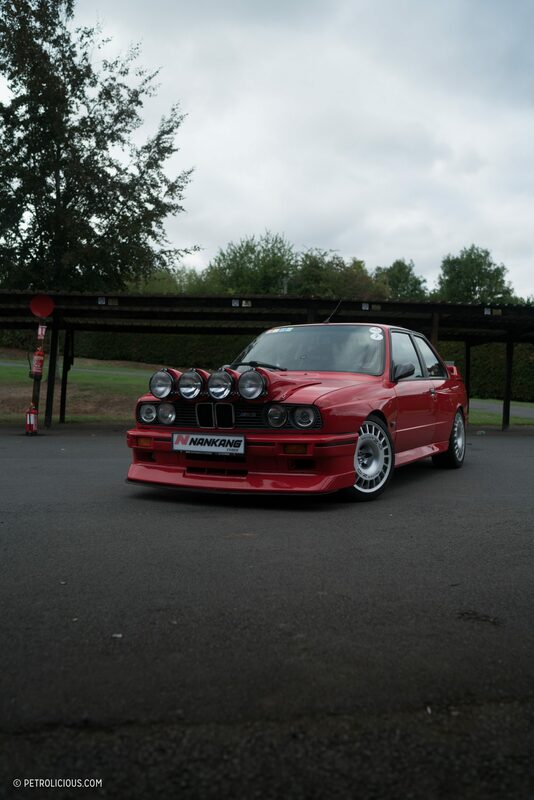 This week we’re in England putting our harnesses on in Mark Brown’s modified BMW M3. 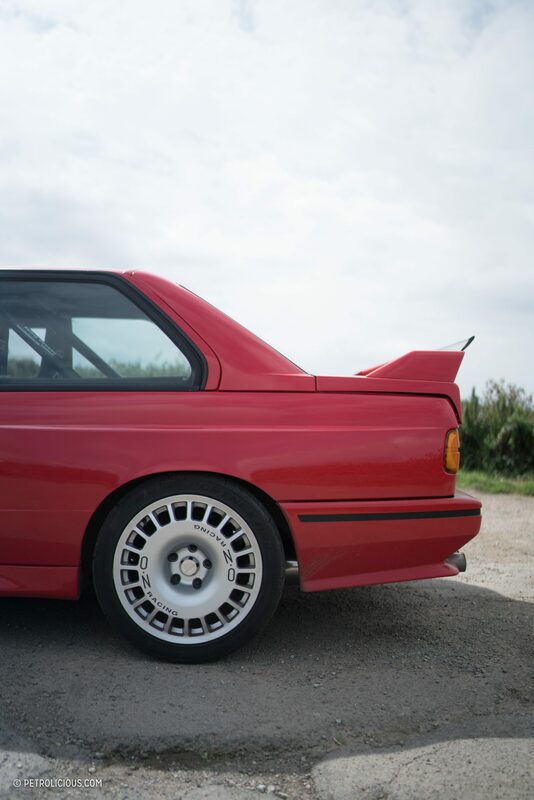 The E30 generation was the very first of the now-iconic M3s, and the only one that was built as a race car first and street car second; it won on the track and became a street car icon in the process. It is a quintessentially 1980s sports car complete with factory flares in its geometric bodywork and a high-strung four-banger under the bright red hood. 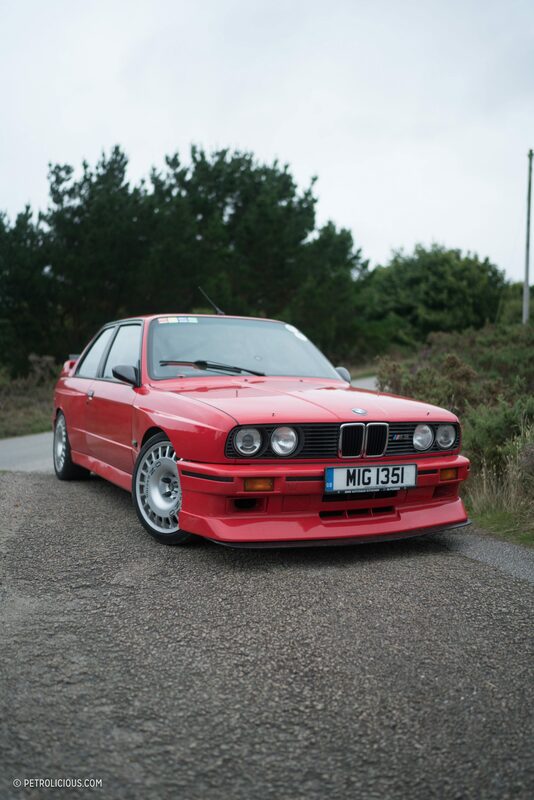 The street car, the only M3 that was built expressly as a “homologation special,” supported the most successful touring car of all time for the German marque during the 1980s and ‘90s, and a young Mark watching TV in the UK didn’t escape the draw of the M3 when he watched them compete in the period with names like Soper and Winkelhock written on the quarter windows. 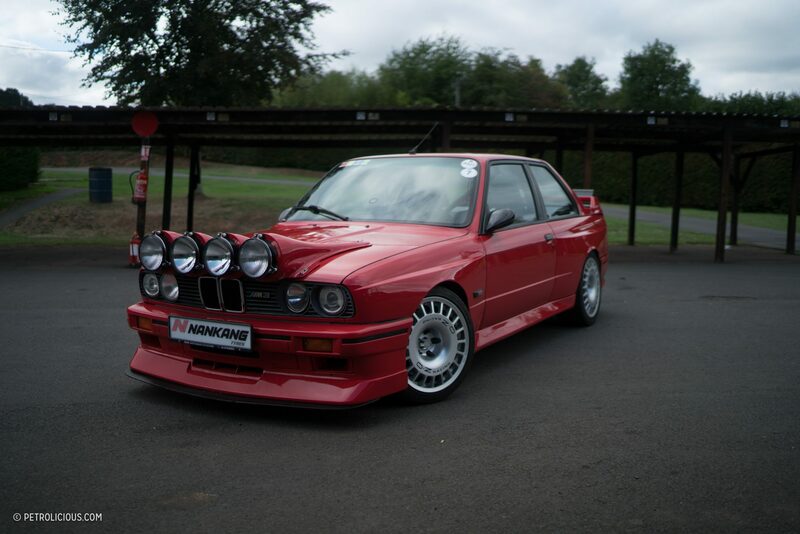 Following a debilitating accident, Mark’s now recovered and behind the wheel of his own E30 M3 that he’s modified into a tasteful, street-legal, track car that looks the absolute business with a set of driving lights on the hood. It was a long time coming. With the car accident leaving him with a broken neck, back, pelvis, and legs, even an extended stay in the hospital wasn’t going to guarantee that Mark would be able to walk again. He says this was a moment when his love for cars really went through a galvanizing process, though, for he refused to accept the possibility that he couldn’t drive a car with three pedals again. Having something to focus on—the goal to get back in the driver’s seat of a car with a manual transmission—helped Mark stay the course during his recovery, and although he still needs the help of a cane to get around on foot nowadays, he’s able to get around with his own pair all the same. Better yet is the fact that he can hop in his childhood dream car and cane it up the hill. 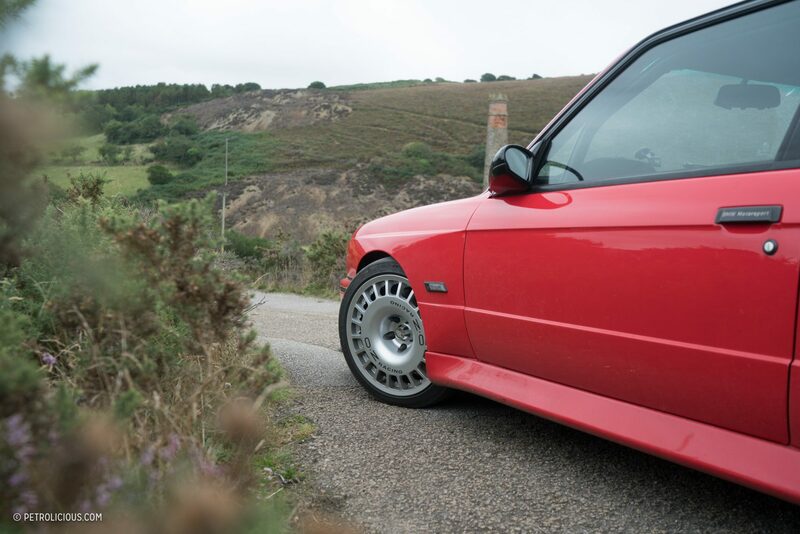 Having grown up watching the M3 compete in period, Mark was treated to one of the greatest eras of touring car competition, a time when major manufacturers were in the business of devoting major chunks of human and financial capital to the development of their cars and driver programs. 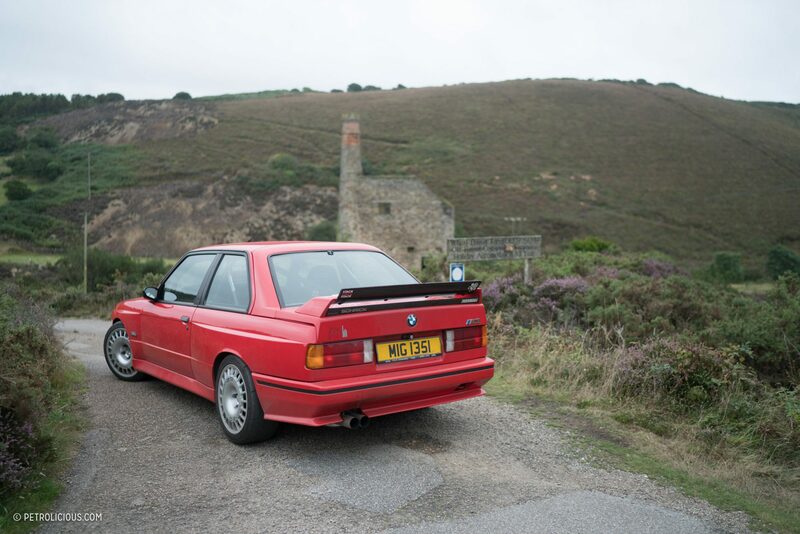 Ford had the RS500s, Mercedes-Benz the ever-evolving 190E, Audi the V8 Quattro, Alfa Romeo the 155, but BMW’s E30 M3 was the one that captured Mark’s attention first and foremost. After recovering enough to get behind the wheel again, Mark hit upon a milestone moment when he found himself sitting at the starting line at Crystal Palace in the seat of his E21 3-Series—a “real achievement” just to be in this position following the one he’d been in at the hospital—and not long after that he would reach another major goal: owning his own M3. During the dozen or so years of his recovery process, Mark had plenty of time to plan out his perfect car, and now that he’d finally put his childhood hero in the garage he wasn’t about to leave it alone. 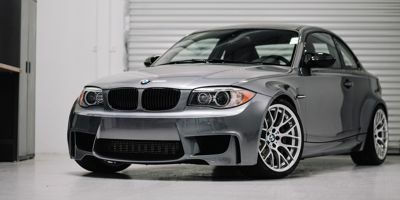 He says the plan was always aimed at a track-first, street-second kind of build, and the modifications that Mark’s made to the M3 combine in a tasteful homage to the model’s touring car provenance while leaving it looking far cleaner than your typical track car—being able to drive it to and from the circuit or the hill climb is always a bonus in our eyes. 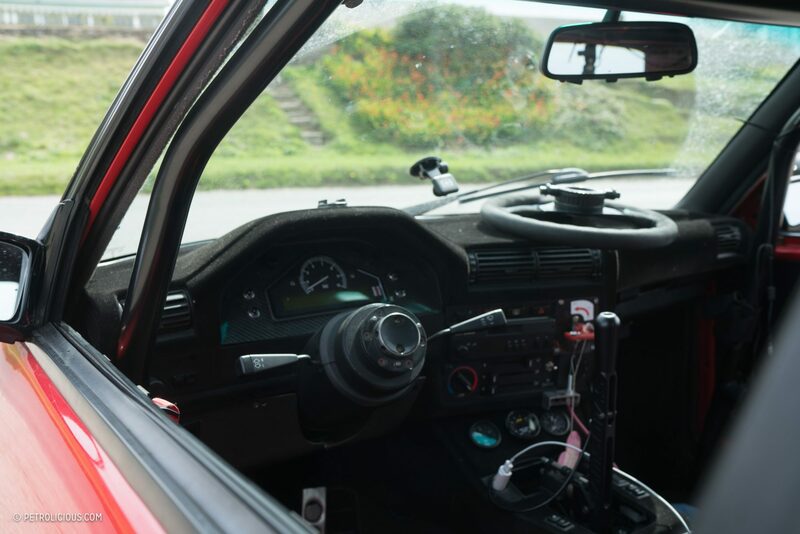 The dash is flocked, the interior is centered around the two Sparco buckets and not much else, and the STACK electronics where the old VDO gauge cluster once sat behind the steering wheel is a nice nod to the old displays the Group A E30s used (also from STACK), while the single windshield wiper and the one-piece Compomotive wheels with their OZ graphics lend the exterior a touch of touring car style to match. 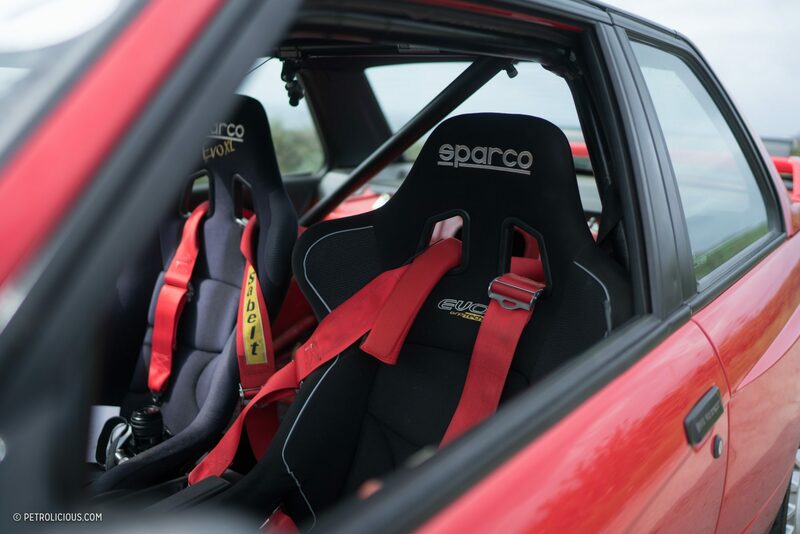 Mark has kept it drivable for street use, but he loves the sense of theater when he gets in for a track day; slide the quick-release steering wheel back onto the spline, strap in the Schroth harnesses, press the starter, warm up the M Power S14 and get to it. At the time of filming, Mark’s most recent event in the car was the Shelsley Walsh Hillclimb in Worcestershire for an annual event he’s been attending for a while called Retro Rides. It wasn’t timed this time, but the chance to break in his recently rebuilt and modified motor while taking a few sprints up the hill in the car he loved as a kid makes it well worth the effort to be there. Mark loves the E30 M3 because he got to see them racing and driving on the street when he was younger, so rather than worrying about preserving his in the face of the car’s recently reached price point, he’d rather drive the car to the shops and on the track, would rather experience the magic of a modified M3 than keep it stock and in the garage as he tracks prices on the computer. He’d rather share it with the next generation of kids who get to see it in the real world, in action rather than in photos.